Buy a Mini M.A.C. 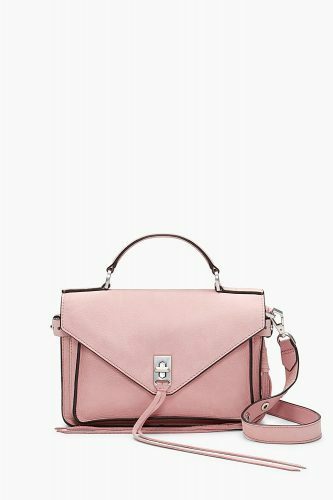 Crossbag for HK$577 – Rebecca Minkoff Up To 70% Off! Looking for a new crossbody bag for summer? Look no further! 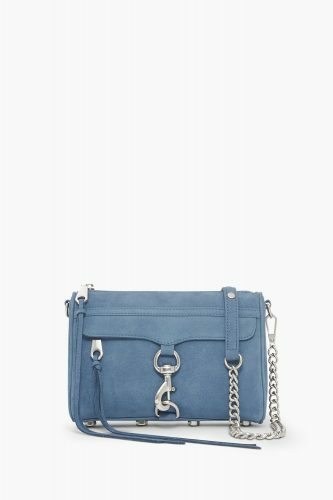 Rebecca Minkoff, the very popular US brand, is having a Summer Sale with up to 70% off! The Mini M.A.C. Crossbag retails in Hong Kong for over two thousand HK dollars, while the official website offers the same bag for only US$73.5 (about HK$577)! Such a bargain! The official website might offer direct delivery to HK, but the HK website is much more expensive than the US website! So save more money and use our Buyandship shipping service!